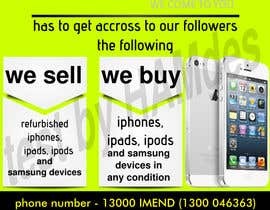 we need 2 x flyers made up for our facebook. 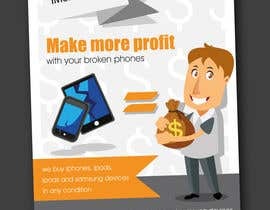 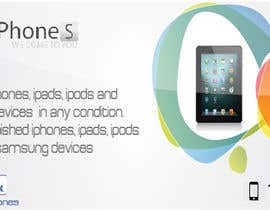 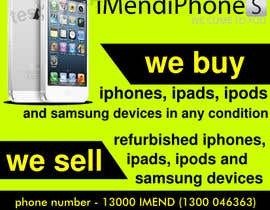 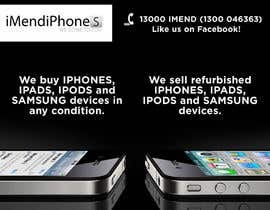 we buy iphones, ipads, ipods and samsung devices in any condition. 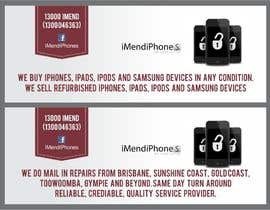 Brisbane, Sunshine Coast, Gold Coast, Toowoomba, Gympie and beyond. 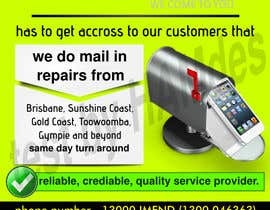 reliable, crediable, quality service provider.